Installing Telephone Systems Since 1992 â€“ So you have assurance that you are dealing with experienced telecommunication professionals. There is no learning at your companyâ€™s expense. 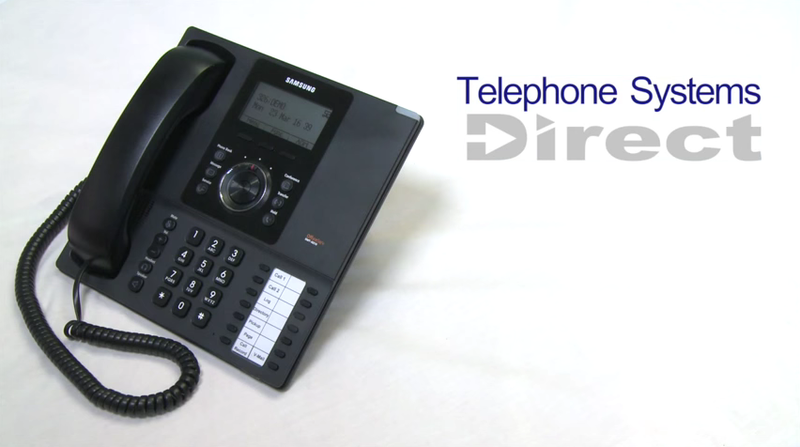 You are joining over 3 thousand businesses that have had installations by Telephone Systems Direct. Still a Family Owned Telecoms Firm â€“ that has grown organically and is 100% cash funded for your peace of mind. Even the vehicle fleet is purchased outright by Telephone Systems Direct. The company has zero borrowings, loans, leases or overdrafts so that you know that you are using a financially stable telecommunications supplier. Long Term Staff Retention â€“ means that you become familiar with and like your telephone engineer and helpdesk people. The aim is to give you the personal relationship benefits that the UK used to experience before the privatisation of the United Kingdom telephony industry. You will be allocated the same person for later add-ons or faults so that you get to build a rapport with your help team. Samsung Platinum Service Guarantees â€“ so that you have the comfort in knowing that your maintainer is properly equipped with knowledge, diagnostic tools and spares. 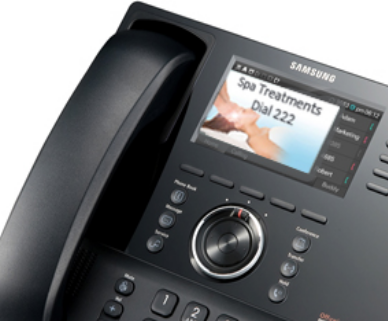 Independent audits are conducted by Samsung on your behalf annually. You will be certain that your technical support is robust to assure your firmâ€™s resilience during unexpected disasters. Ongoing Unbeatable Discounts â€“ are possible because of lower costs of sale via phone and the internet. The fact that your future additions enjoy the same high discount levels produce perpetual savings for your comms expenditure. The large volume of Samsung customers mean that we can pass on the benefit of our buying power to you. Human Answering of Your Enquiries â€“ by our UK based personnel gives you a simple process to speak with us. Also, your calls about phone bills are manually answered. We do have automated attendant but you will only be hearing it out of office hours. I am Ringo Bell and I have been working in the Telecom’s industry for many years now and would like to share my thoughts and ideas with you in my blog posts.